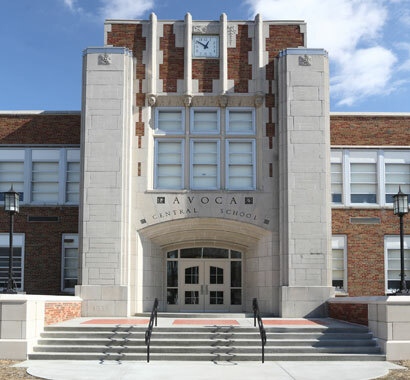 The goal of Avoca CSD's $13 million renovations and improvements project was to upgrade, modernize, and address safety and security issues for its main facility, built in 1922. The scope of work included renovations and additions throughout the elementary, middle, and high schools. 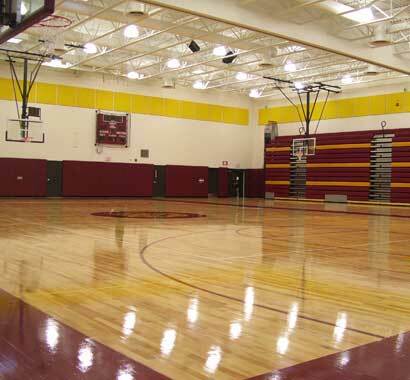 Major work items featured a 40-foot addition and associated renovations to the gymnasium that enabled the District to accommodate Sectional basketball games. A batting cage and a new elementary music suite were other key features. 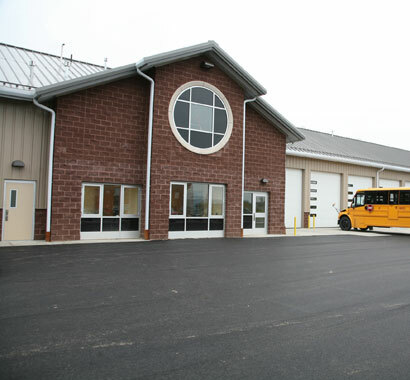 The project also featured a fully renovated transportation facility that involved partial demolition of the existing facility, construction of a new facility, and renovation of the remaining part of the existing facility. The project was followed by an EXCEL renovations project that was completed the next year.